Everybody of consequence at the Federal Bureau of Investigation and Justice Department understood fully in the middle of 2016 - as the FBI embarked on its counterintelligence probe of Donald Trump - that it was doing so based on disinformation provided by Hillary Clinton’s campaign. That’s the big revelation from the transcript of the testimony Justice Department official Bruce Ohr gave Congress in August. The transcripts haven’t been released, but parts were confirmed for me by congressional sources. 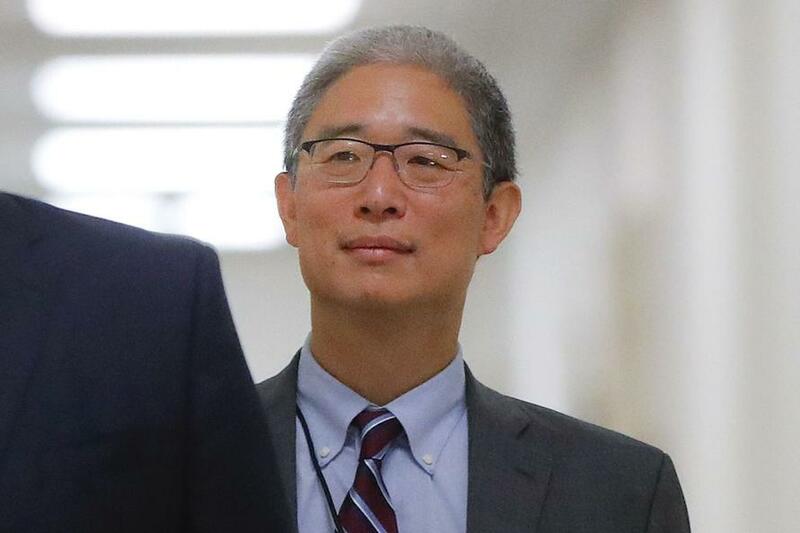 More important, Mr. Ohr told this team the information came from the Clinton camp and warned that it was likely biased, certainly unproven. “When I provided [the Steele information] to the FBI, I tried to be clear that this is source information,” he testified. The FBI and Justice Department have gone to extraordinary lengths to muddy these details, with cover from Democrats and friendly journalists. The Ohr testimony is also further evidence that the FBI misled the Foreign Intelligence Surveillance Court in its Page warrant application. We already knew the bureau failed to inform the court it knew the dossier had come from a rival campaign. 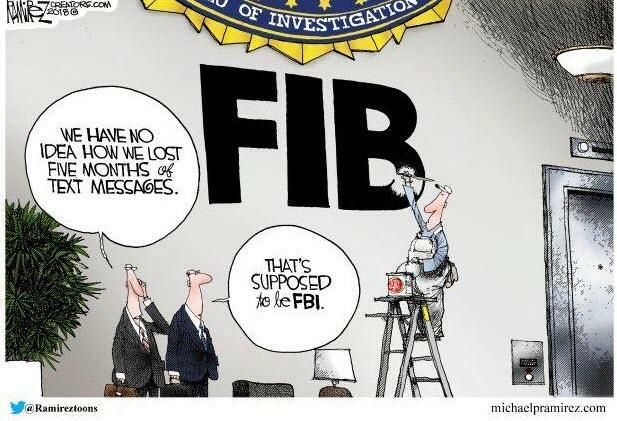 But the FISA application additionally claimed the FBI was “unaware of any derogatory information pertaining” to Mr. Steele, that he was “reliable,” that his “reporting” in this case was “credible,” and that the FBI only “speculates” that Mr. Steele’s bosses “likely” wanted to “discredit” Mr. Trump. Strassel concludes succinctly - and ominously for anyone who still believes that 'we, the people' have any freedom left, that the testimony has three other implications. First, it further demonstrates the accuracy of the House Intelligence Committee Republicans’ memo of 2018 - which noted Mr. Ohr’s role and pointed out that the FBI had not been honest about its knowledge of the dossier and failed to inform the court of Mrs. Ohr’s employment at Fusion GPS. Second, the testimony also destroys any remaining credibility of the Democratic response, in which Mr. Schiff and his colleagues claimed Mr. Ohr hadn’t met with the FBI or told them anything about his wife or about Mr. Steele’s bias until after the election. And third, the testimony raises new concerns about Mr. Mueller’s team. Critics have noted Mr. Weissman’s donations to Mrs. Clinton and his unseemly support of former acting Attorney General Sally Yates’s obstruction of Trump orders. It now turns out that senior Mueller players were central to the dossier scandal. The conflicts of interest boggle the mind. And Strassel concludes unequivocally, the Ohr testimony is evidence the FBI itself knows how seriously it erred. The FBI has been hiding and twisting facts from the start.